Some Insurance companies would have you believe that you may not be protected from “mayhem” or that you are getting cut rate Insurance. When the fact is an independent agent can save you money by shopping with multiple companies to find you the best coverage. Cochran Insurance Agency Inc. located in Danville,VA we are a family owned, full-service agency. Since our founding in 1977,We have been committed to providing our customers the coverage they need at the best possible rates. Our licensed agents and staff provide prompt, professional service, delivered with courtesy and your best interest at heart. We can handle all your Insurance needs. Other Companies are saying you could save $474.00″ but what we are saying is we will work hard to find you the best coverage at the best possible price by shopping multiple top rated companies. We write Auto, Home and Renters Insurance, But we also can help with your Life and Health Insurance needs. Wait we can’t forget your fun stuff! We also can insure your Boat, RV,and Motorcycle. Need Commercial or Business Insurance we do that too. If you need an FR44 or SR22 we can file those instantly! Serving all of Virginia ! 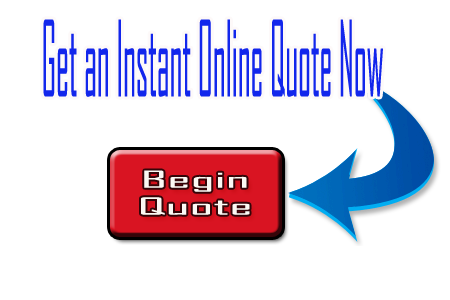 Fill out our quick and easy quote form.